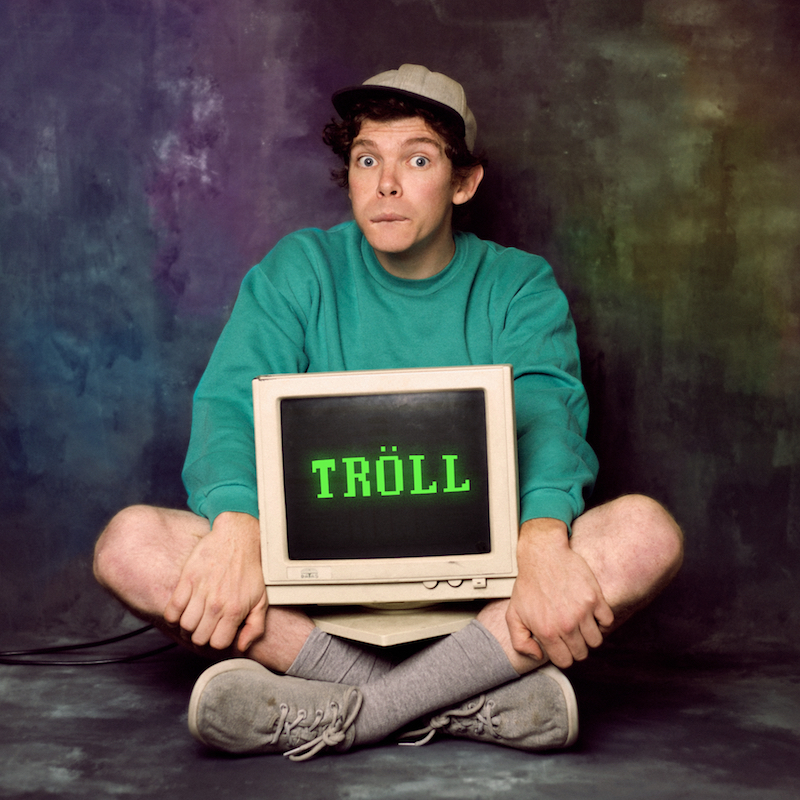 From Trick of the Light Theatre (The Bookbinder - FRINGE WORLD Children's Event Award 2015, and The Road That Wasn't There - FRINGE WORLD Children's Event Award 2016) comes a lo-fi wi-fi fable in the vein of Stranger Things. It combines storytelling, music, and puppetry into an uncanny tale from the twitchy edges of the digital age. Ages 12+. "I just love this show. It is brilliant, dark, funny and poignant. But mostly, it is clever... A definite must see" Theatreview, 2017. 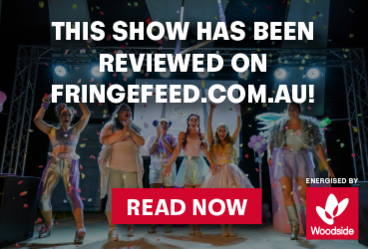 Trick of the Light is an award-winning theatre company from Wellington in Aotearoa / New Zealand, founded by Hannah Smith and Ralph McCubbin Howell. They like to make theatre that is playful, inventive, thought-provoking, and that speaks to the here and now. Their shows have ranged from intelligent cross-over work for older children and adults to biting political satire, but are unified by their attention to narrative, inventive visual design, and belief that theatre should resonate with the wider world.